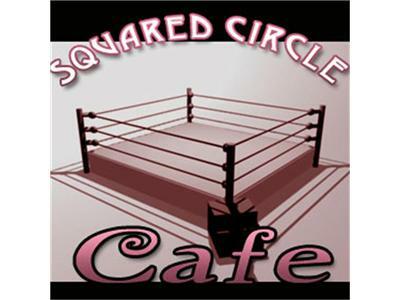 Squared Circle Cafe: Suspensions, Releases, & Mayhem Oh My! This week has been a week of suspensions, sudden releases, and a whole lot of mayhem in the world of wrestling. Find out who is out in WWE, TNA, and ROH. Plus, one champion from these groups had to see his title taken away. Who is it? Tune in to find out!